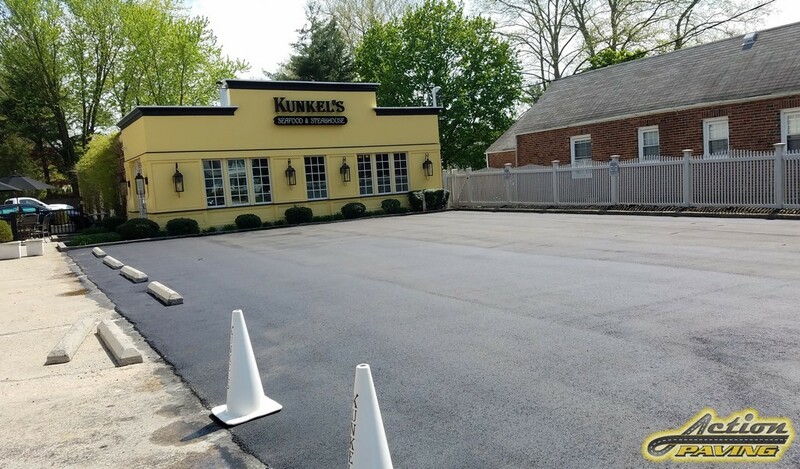 Quality Commercial Paving for Your Business! 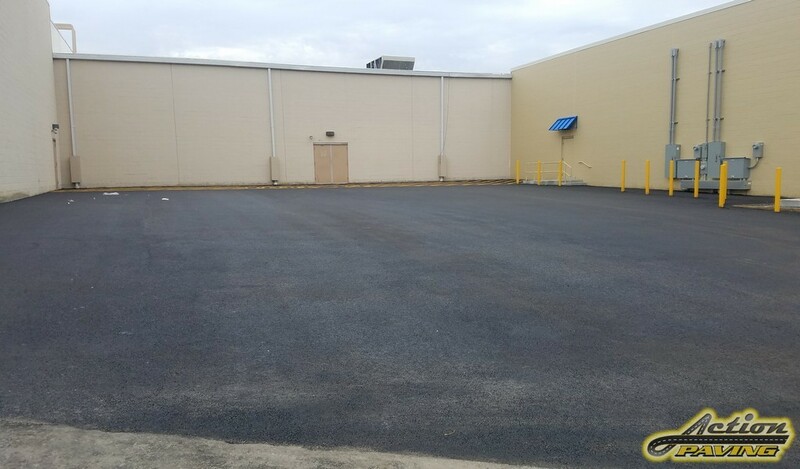 Request a Commercial Paving Estimate! 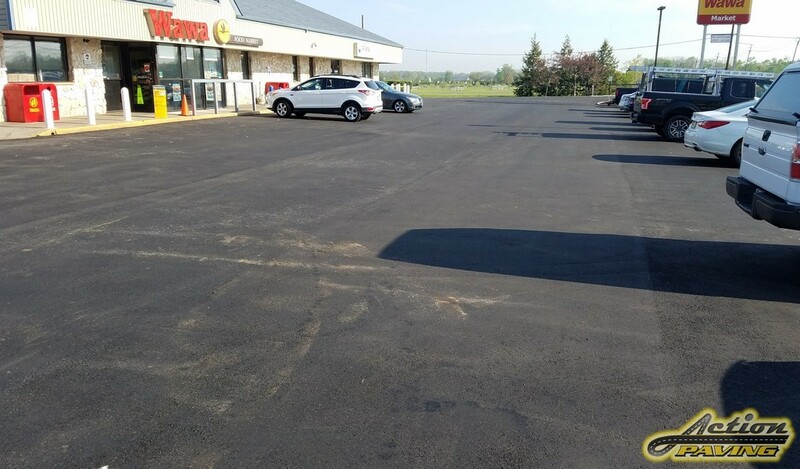 Your parking lot is often the first thing your customers see, so it’s important to keep it safe and looking great. 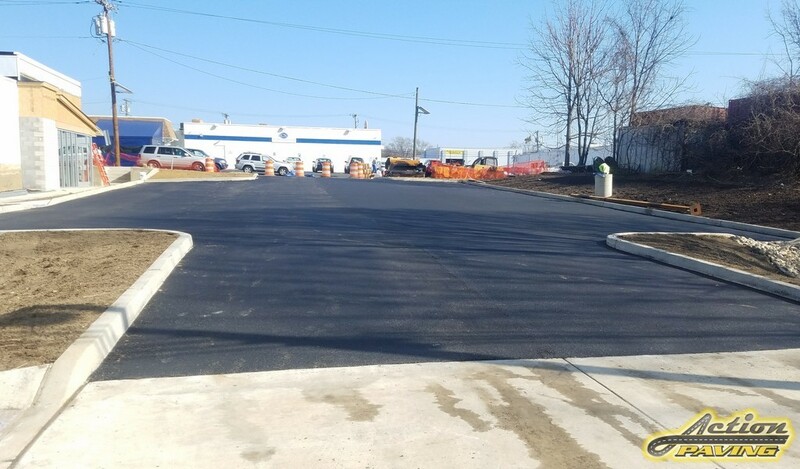 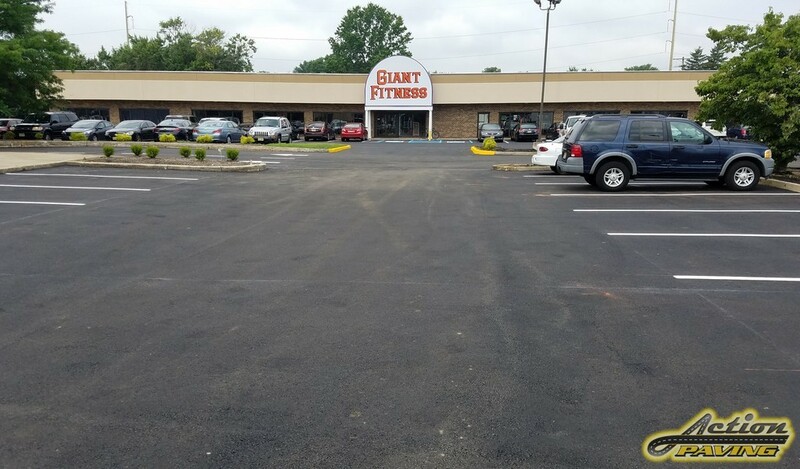 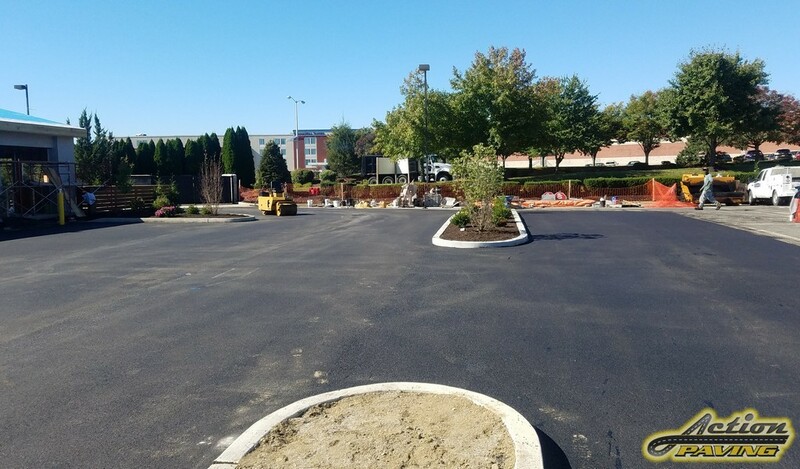 Action Paving understands that there’s more to a great parking lot than straight lines, and we build partnerships with our commercial clients to provide asphalt paving and maintenance services that keep their lots looking like new. 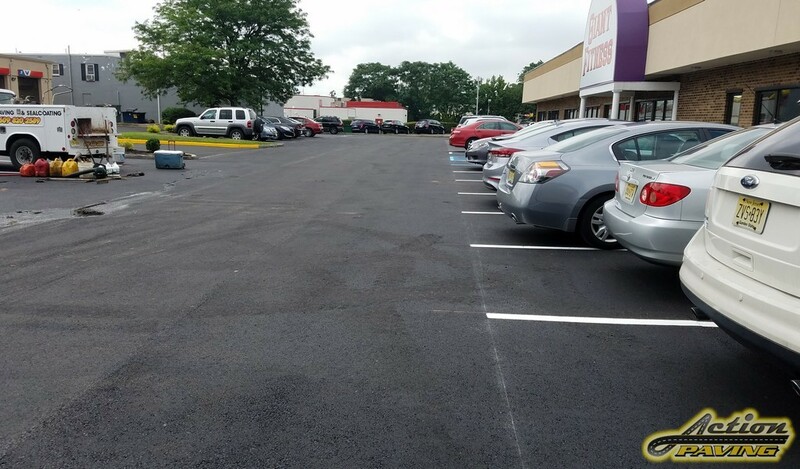 Parking lots in New Jersey have to endure extreme weather conditions, and winters often leave parking lots with unsafe potholes that need to be repaired properly. 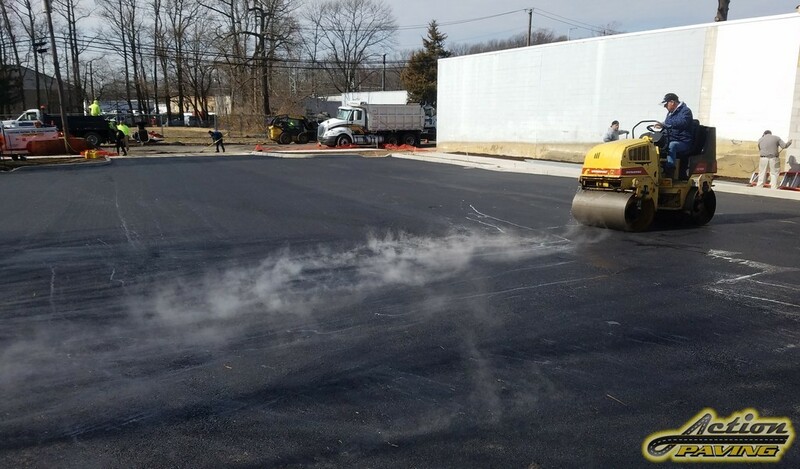 Action Paving provides commercial paving, parking lot repair, & line striping. 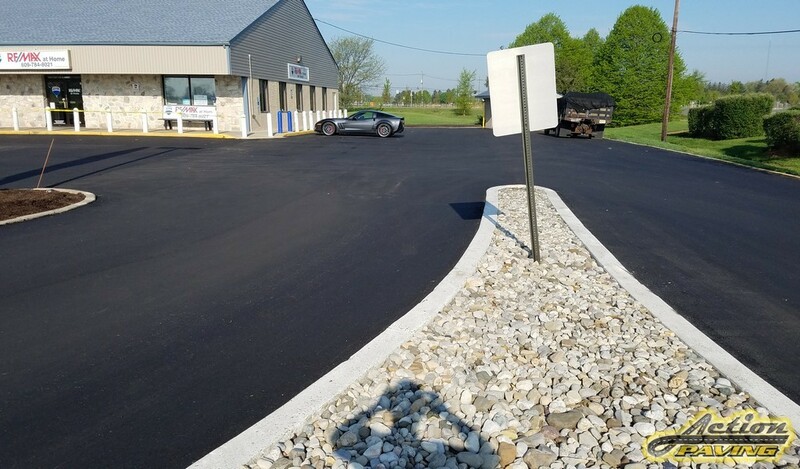 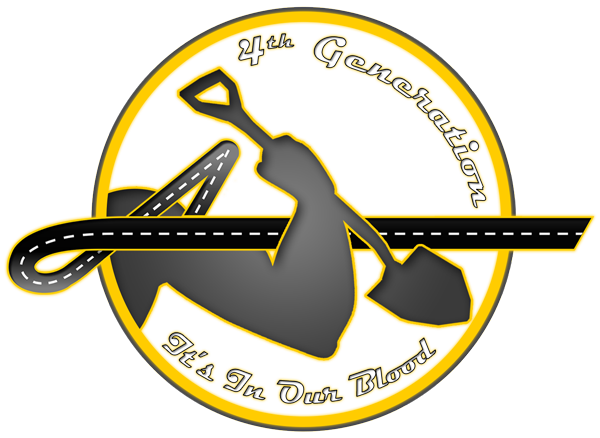 We are the commercial asphalt contractors that get the job right the first time! 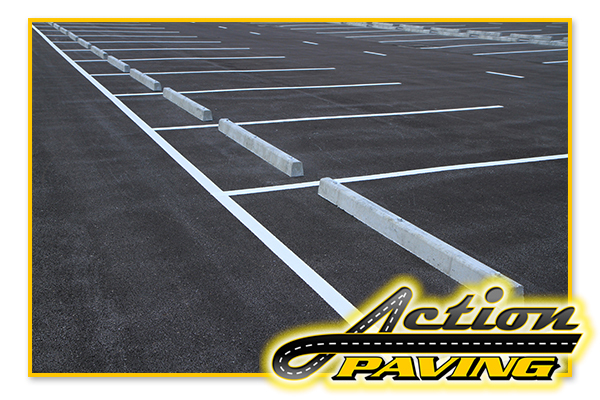 The team at Action Paving has decades of experience in the paving industry, spanning four generations. 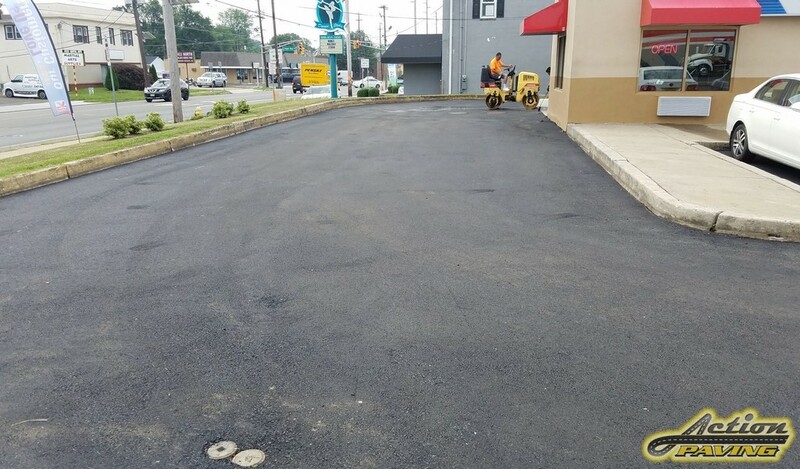 We look forward to showing you the level of service and attention to detail that we provide on every commercial paving job, no matter the size. 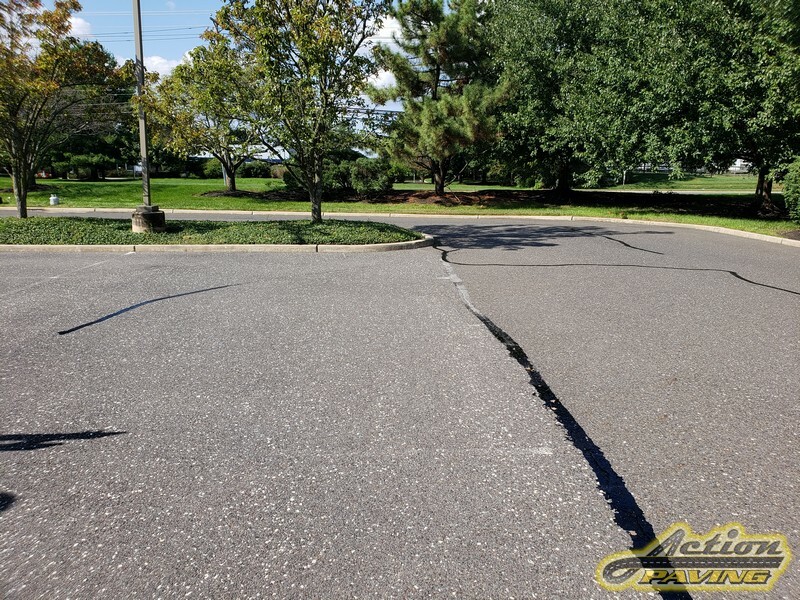 Get A Free Paving Estimate! 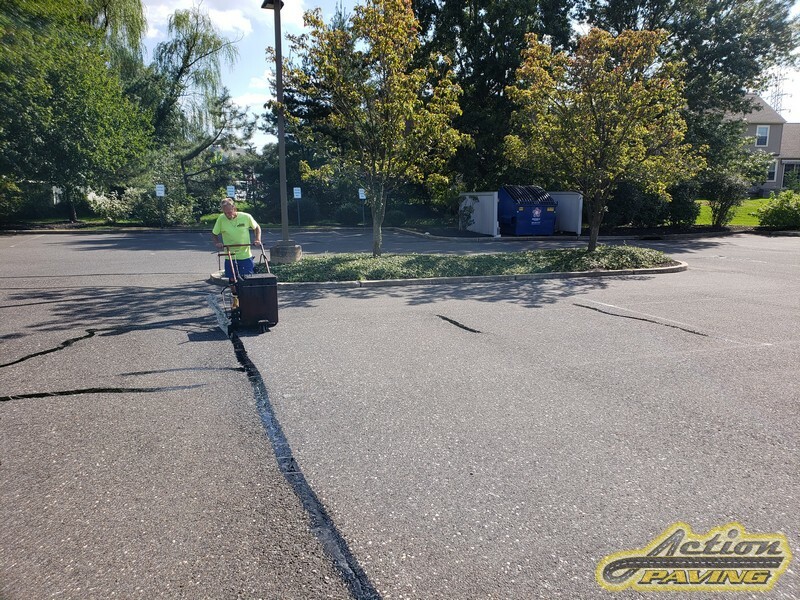 Complete the form below and Action Paving will provide you with a FREE estimate for your project!